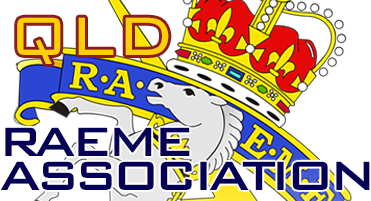 Membership of the RAEME Association Queensland is just $10 per year or for a once off life membership $100. Annual subscriptions run for the financial year and renewals should be paid by 31 July each year. 1. Complete a Membership Application Form. 3. Pay via Paypal or deposit the membership amount into the account detailed on the form. Email the Treasurer and advise the funds have been deposited if using EFT. Login and renew online via paypal or deposit the membership amount into the RAQ account or post your cheque to the address below. Email the Treasurer and advise them the funds have been deposited if using EFT. Added Bonus for Financial Members! All Financial RAEME Association Queensland Members enjoy Lifetime Membership to the Surf Club. To obtain your membership simply download and complete an Application Form and send this to the RAQ Membership email address on the application. Once approved your membership card can be picked up at the Surf Club (Please note membership cards will not be posted out, they must be collected).